Organised by Woman Aloud NI, the evening will feature an electric array of entertainment from some of the region’s finest female artists. The exciting programme will include poets, spoken word artists, story tellers, singer songwriters, authors and playwrights. Among the talent on stage will be Yvonne Boyle, Mel Bradley, Juliann Campbell, Berni Kerr, Abby Oliveira, Sophie Shiels, Jane Talbot, Felicity McCall, Muire McCallion, Freya McClements, Hilary McCollum, Margot McCuaig, Elizabeth McGeown and Liz Weir. 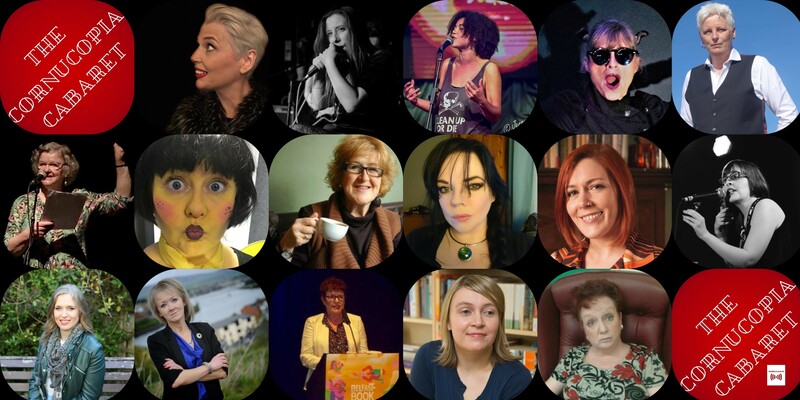 The evening, hosted by Women Aloud NI founder Jane Talbot, will help raise the profile of the women’s writing scene in Northern Ireland. The free event begins at 7.30pm. It is one of many celebrations taking place in recognition of International Women’s Day across Northern Ireland. 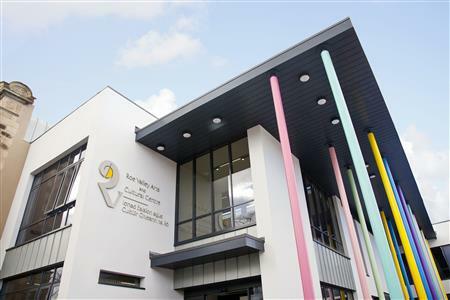 For more information visit www.roevalleyarts.com or call 028 7776 0650. The Cornucopia Cabaret will perform a free evening of entertainment at Roe Valley Arts and Cultural Centre on Friday 8th March at 7.30pm.